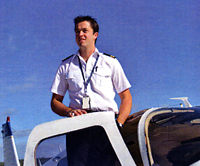 CAREERS Are you a commercial pilot looking for employment on the Far South Coast? Based at Merimbula Airport, halfway between Sydney and Melbourne on the beautiful Sapphire Coast of NSW, we provide aircraft charter, scenic flights, flights to Gabo Island and aerial work in the south east region. We are also an agent for helicopter flights in season. 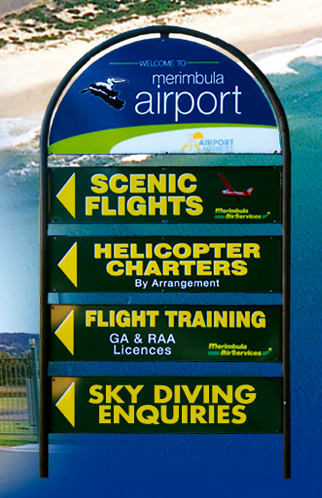 Flight training in Merimbula is available with our fully qualified instructor, with pilot accommodation available within walking distance of the airport. 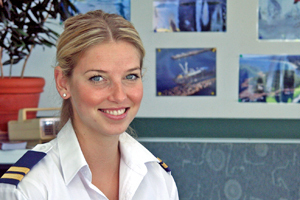 If you are are a licenced pilot looking for a career in a beautiful location, send us your CV. We can even arrange your own outback tour to destinations such as Broken Hill, Lake Eyre, Birdsville and more. View our photo gallery for a sneak preview of the region as you’ve never seen it before – from the air. Or check out our blog for the latest photos from our flights. If you’re closer to Moruya, check out the scenic flights and flight training available from Merit Aviation at Moruya Airport. 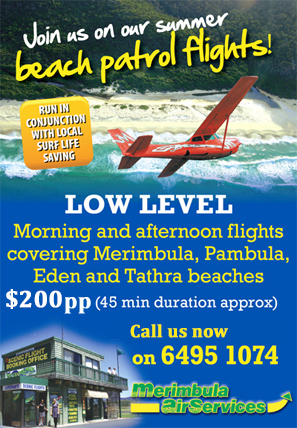 Contact us today on (02) 6495 1074 (bh) or (02) 6495 2150 (ah) to book your own flying experience.